In today’s world that is fast-paced and driven by efficiency, we often find ourselves thirsting for something more than this world has to offer. It is during these times that we may try to fill the void with things of this world, but eventually we realize that our hearts cannot be satisfied simply by our own efforts. As Saint Augustine states, “You have made us for yourself, O Lord, and our heart is restless until it rests in you.” In order to experience true and lasting peace on this earth, we must enter into a personal and intimate relationship with our Lord who longs to satiate our thirsting and weary souls. Often times though, it may be difficult to find a place to come away to be with Him, to escape from the many distractions that may hinder our prayer. Fortunately, there is such a place. 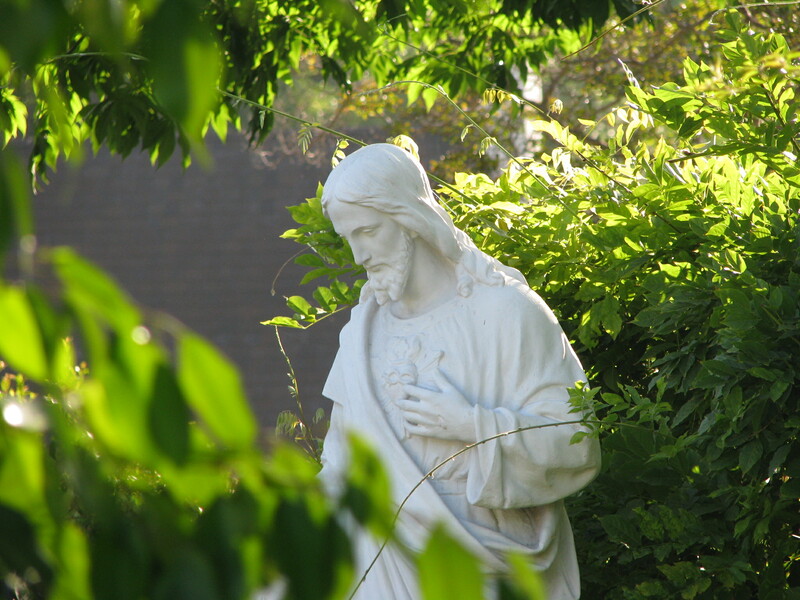 Sacred Heart Retreat House located in Southern California near Los Angeles, provides a spiritual oasis, a place to have this personal encounter with Him. Through our various retreats, spiritual classes, and conferences, we strive to provide an opportunity for people to experience quiet and solitude and to deepen their union with God through prayer. Our retreats vary in length and are designed to nurture the prayer lives of souls from all different walks of life. Whether it is a day retreat, a weekend retreat, or a silent eight-day retreat, we invite you to dive deeper into the mystery of our Lord’s love for you through spending time with Him. 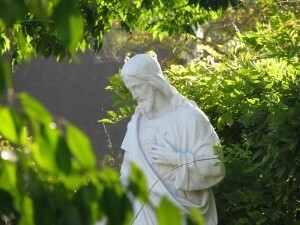 In addition to our retreats that are open to the public, Sacred Heart Retreat House is also available to priests, religious, parish, lay or professional organizations as well as individuals seeking a private retreat. All uses are subject to approval, and all programs are in keeping with the Magisterium of the Catholic Church. Sacred Heart Main Campus: The Sacred Heart Main Campus is located at 920 East Alhambra Road. This location is where we host weekend and other specialized overnight retreats, as well as days and evenings of recollection. Our main campus includes various wings of retreatants’ rooms, Mater Dei Hall with professional presentation equipment, and our main Chapel which also offers audio recording. Saint Joseph Campus: The St. Joseph Campus is just across the street, near the corner of Alhambra Road and Granada Avenue at 507 North Granada Avenue. This location is where we host the daytime/early evening events including workshops, Days of Prayer, Youth Groups, Prayer Groups, one day retreats/conferences, evening retreats, spiritual classes, various seminars and parish programs. The Saint Joseph Hall located on this campus has state-of-the-art audio/visual equipment.